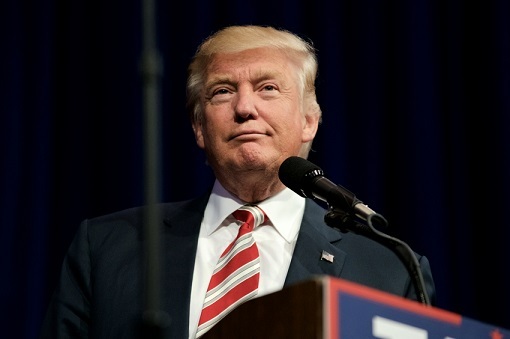 Two real estate and mortgage industry bodies have given their reaction to Donald Trump’s election and given some clear indications as to what his priorities for the sector should be. The Mortgage Bankers’ Association congratulated the new president-elect and highlighted the strength of the mortgage lending sector. It said that it looks forward to working with the new administration and set out three key areas that will require the president’s attention: ensuring an adequate supply of affordable housing, bringing first time homebuyers back into the housing market and ensuring certainty in regulations. Meanwhile, the National Association of Home Builders added its congratulations and called for action including: reforming the regulatory process; ensuring creditworthy home buyers and small businesses can get mortgages and loans; protect the mortgage interest deduction; and expand the Low Income Housing Tax Credit. NAHB said that the administration should protect the 30-year mortgage through housing finance reform. The housing market in Houston has held up well considering the downturn in the region’s energy sector, with home sales in October statistically flat compared to a year earlier. "The Houston housing market continues to demonstrate its strength by holding steady in the midst of a weakened energy sector and uncertainty about the presidential election,” said HAR Chairman Mario Arriaga with First Group. “Even without those influences, autumn traditionally marks a period of slower sales, so we are extremely pleased to see the market keeping pace with last year’s record levels." There were 5,916 sales through Houston Association of Realtors’ MLS, slightly up on last year; year-to-date sales increased 1.2 per cent. The median price for a single-family home in the market was up 6.3 per cent year-over-year to $218,000, the highest ever for October. Sports Illustrated swimsuit model Kate Bock is buying a New York penthouse duplex for $1.35 million, the New York Post reports. The home has one bedroom and one bathroom and is located at the top of 67 E. 11th Street in Greenwich Village. The indoor space is enhanced by a 330 square foot rooftop terrace. The historic building dates back to 1868 and features hardwood floors and marble bath.